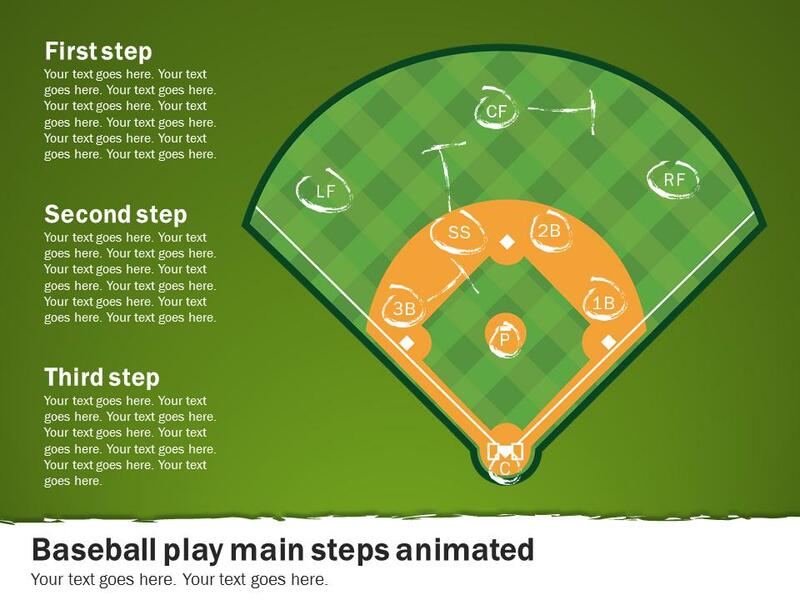 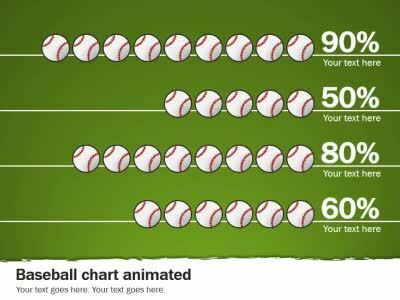 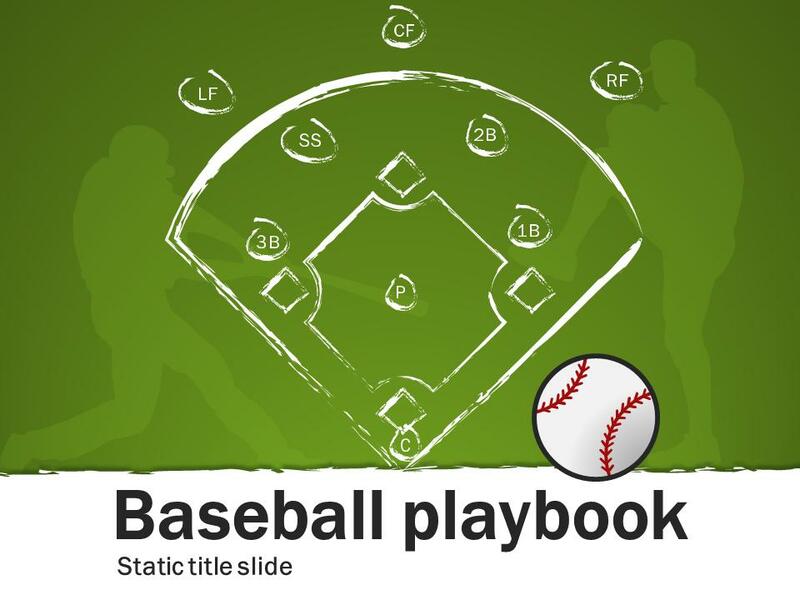 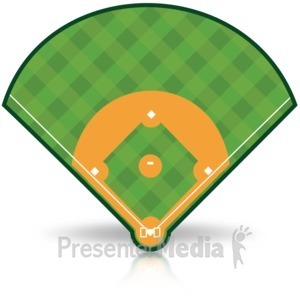 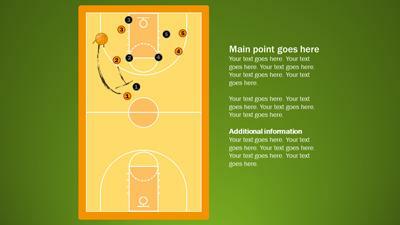 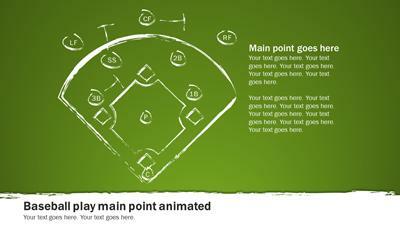 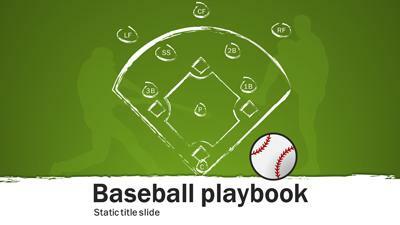 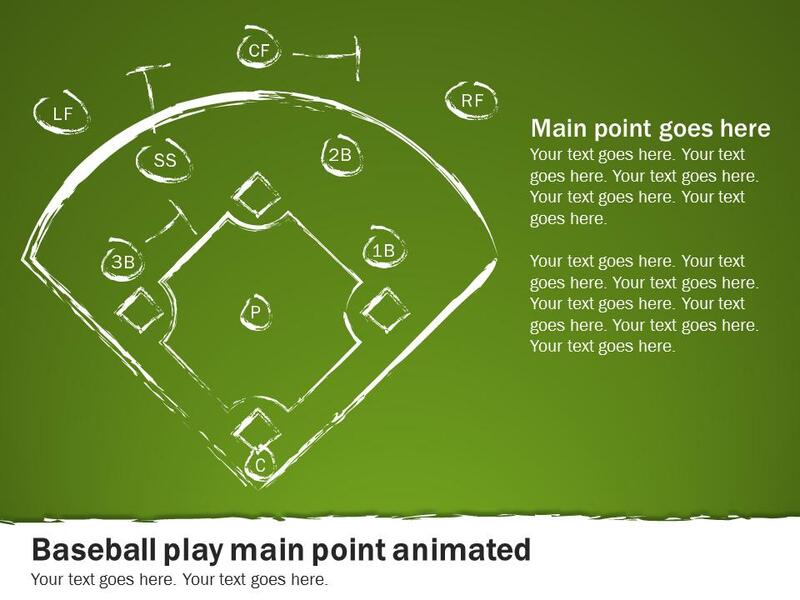 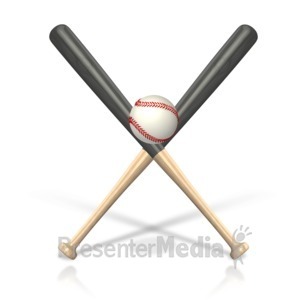 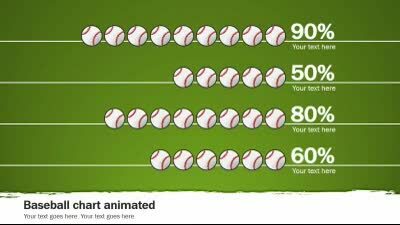 This widescreen baseball playbook themed template is a great way to show your audience strategic plays and planning. 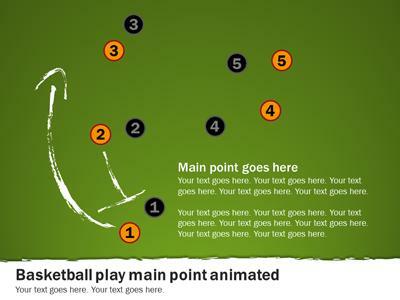 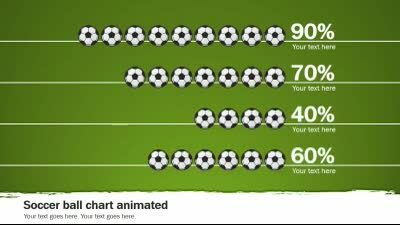 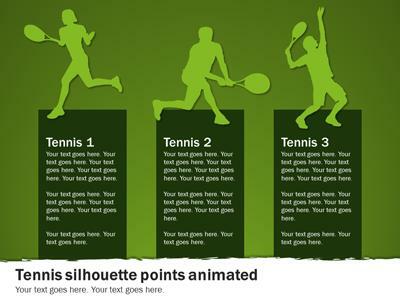 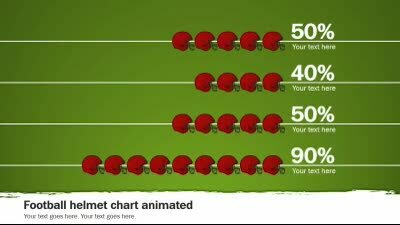 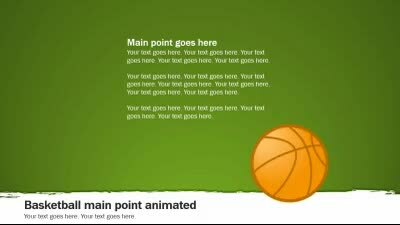 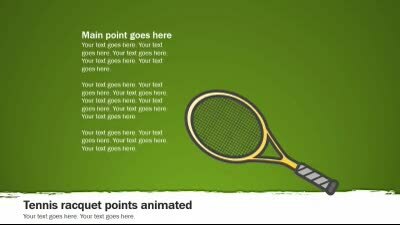 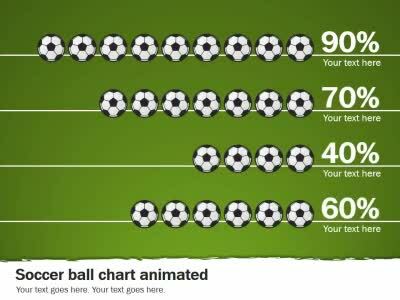 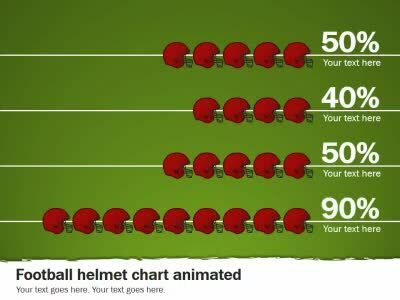 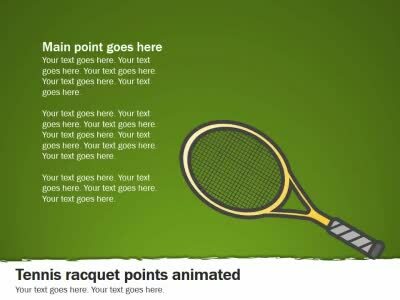 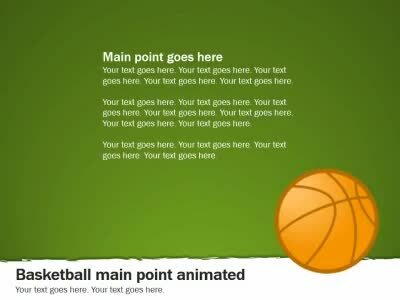 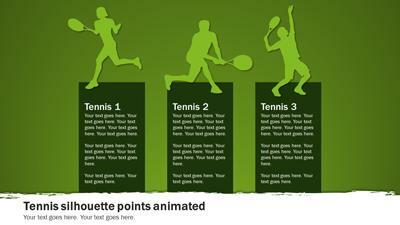 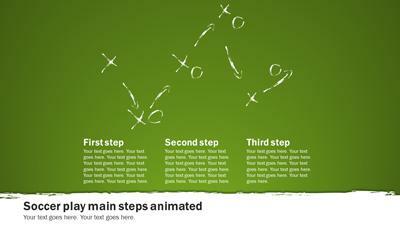 It is also a creative template to show statistics and numbers in your presentation. 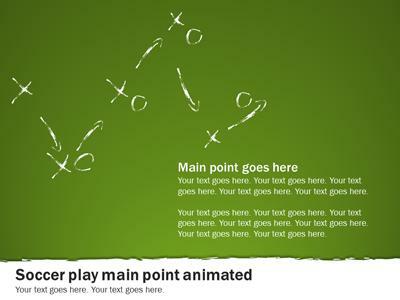 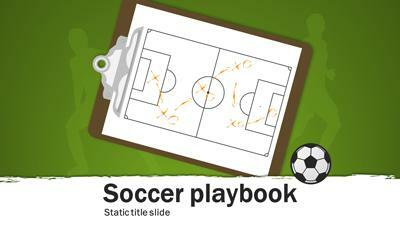 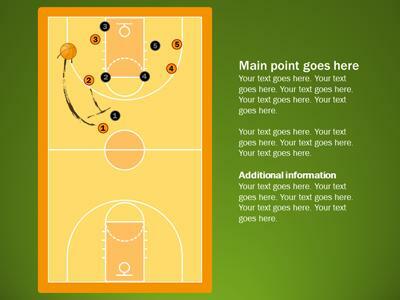 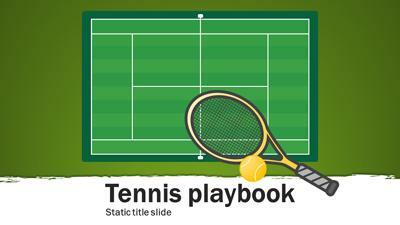 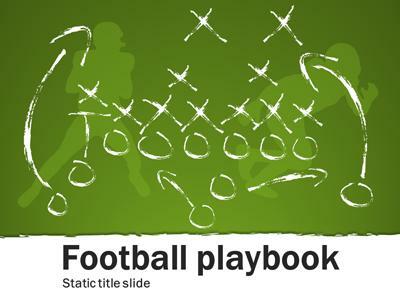 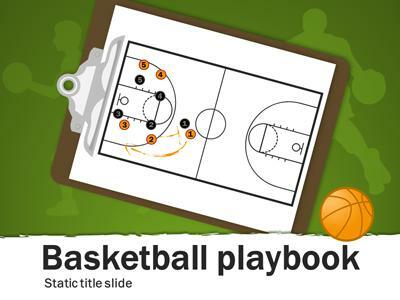 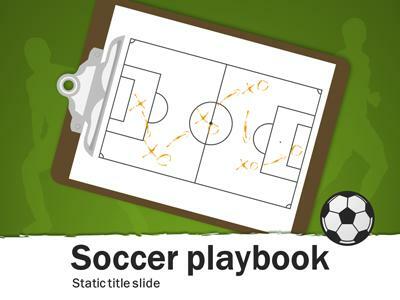 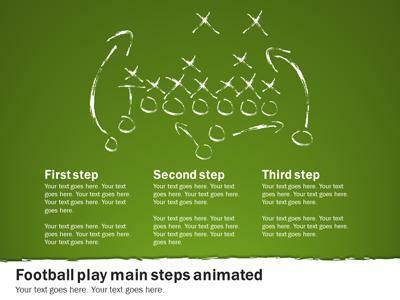 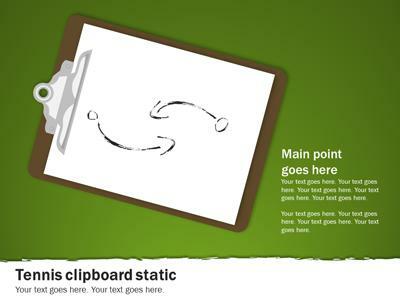 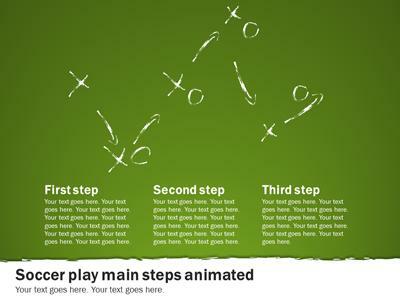 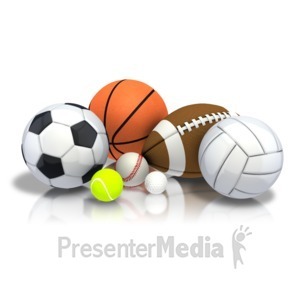 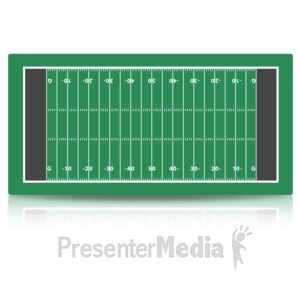 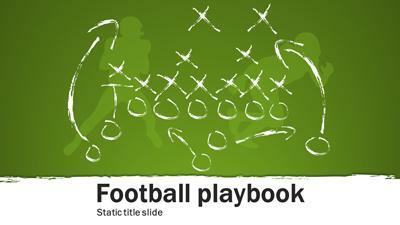 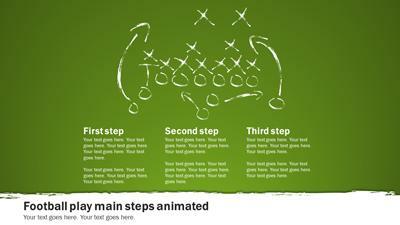 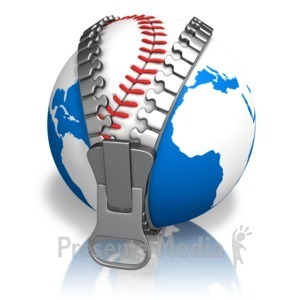 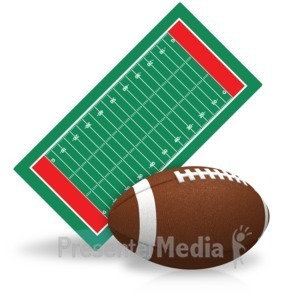 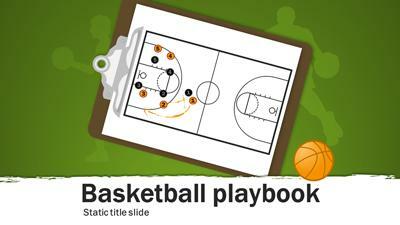 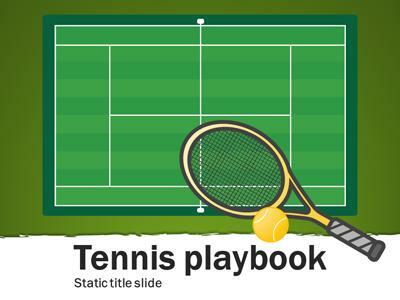 You can use the additional artwork provided to make your own slides with your specific plays on them.